Want new without the wait? 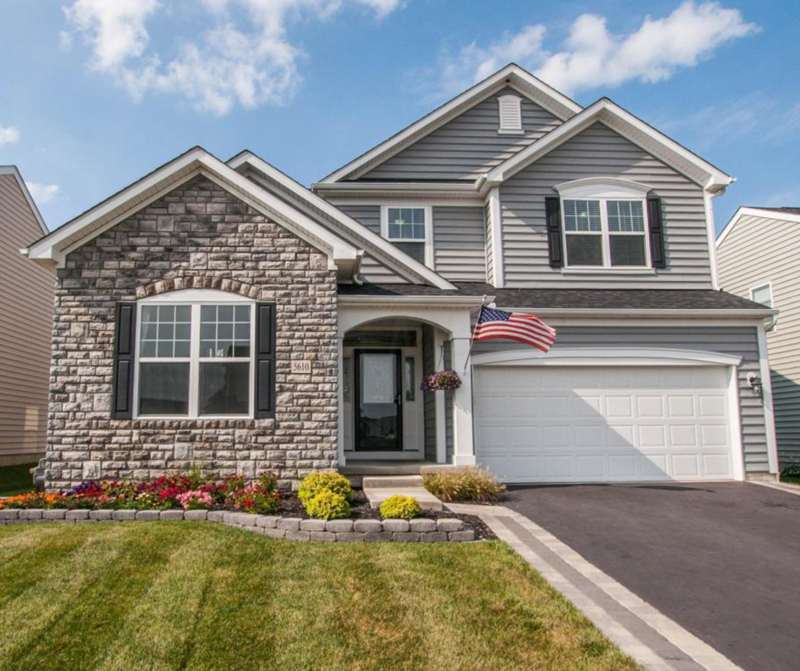 This home is only three years old and ready for you to move in! Tons of upgrades including upgraded light fixtures, wall bump outs, stainless steel appliances, vinyl privacy fence, paver patio and firepit, granite countertops, upgraded flooring to include a high grade carpet and tile, glass tile backsplash, upgraded cabinets, gas fireplace, 4th bedroom, full basement, upgraded door handles, transom windows in the dining area, front door with side lights and etched glass, tray ceiling in owner’s suite & double doors to bath, basement plumbed for bathroom, media room, ceiling fans, paver lined drive, professionally treated yard, nice landscaping, retaining wall, too much to mention! Click here to see more!